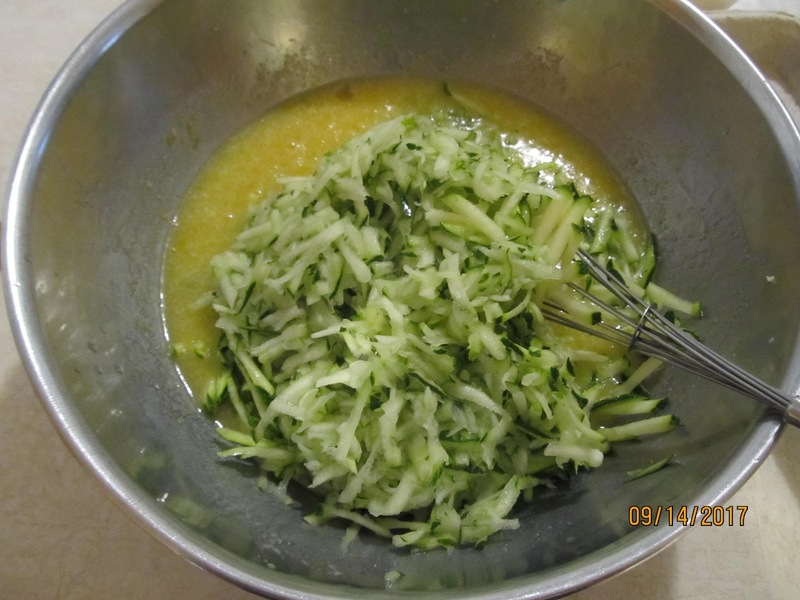 What happens when you have an over abundance of zucchini? 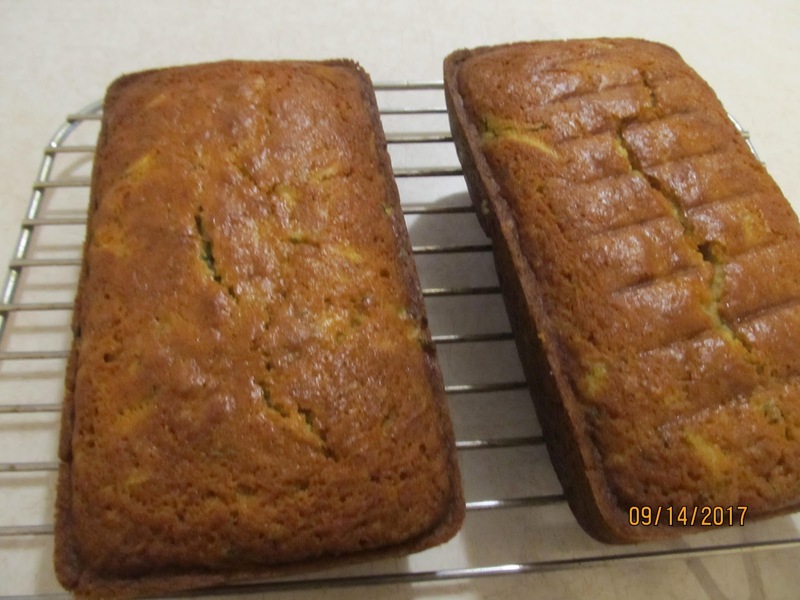 Learning to be creative gives way to this great ” Orange Ginger Zucchini Bread” recipe, that you just can’t stop at one piece. 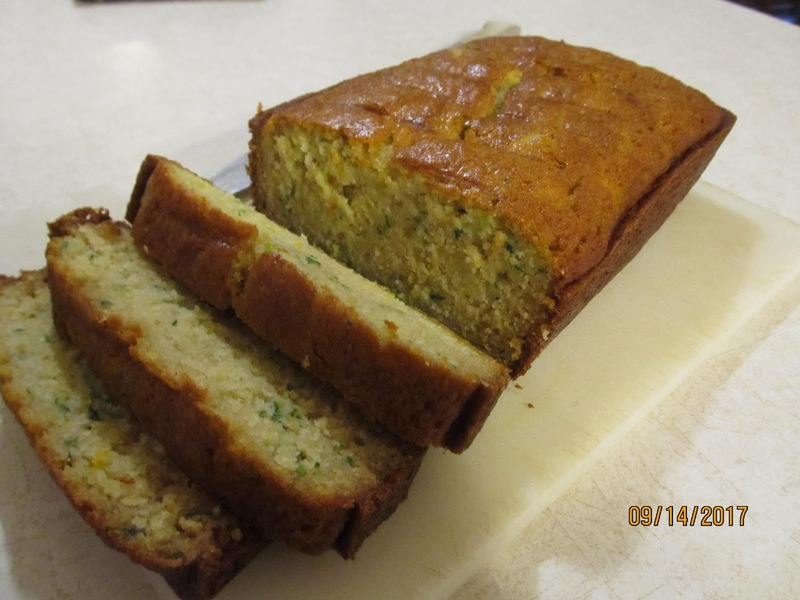 Its quite easy to make and the sweet aroma while baking makes the neighbors wanting to come over for a piece. 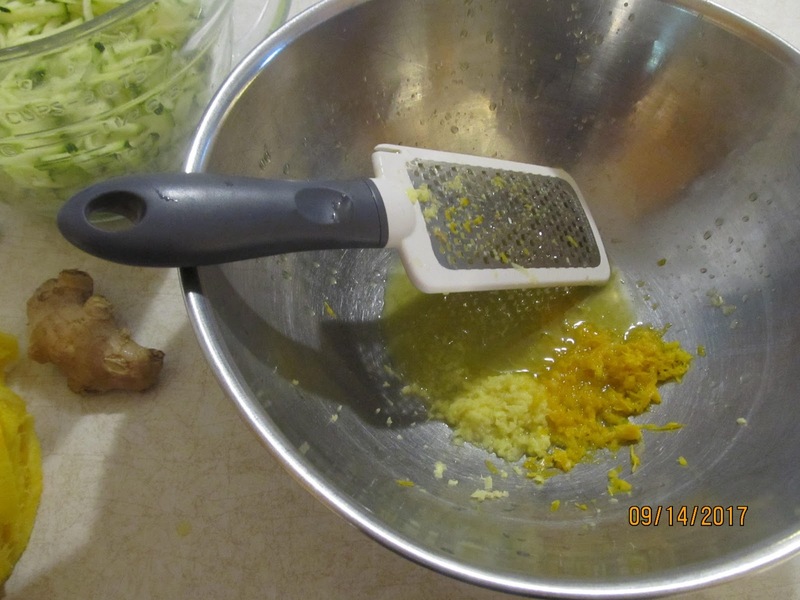 – In large mixing bowl zest the the orange and ginger. 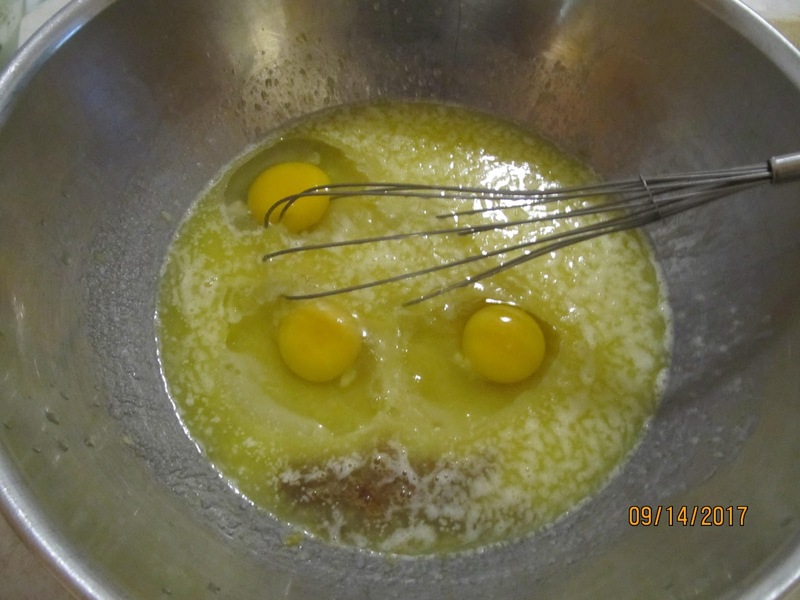 – Add sugar, eggs, butter, applesauce and vanilla. – Add Salt, Baking Powder, Baking soda and mix. 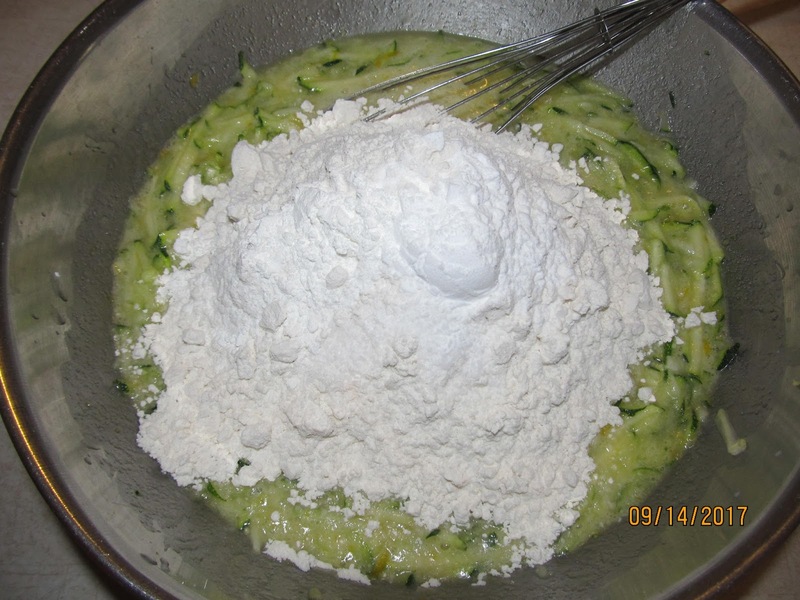 – Add the zucchini and mix. 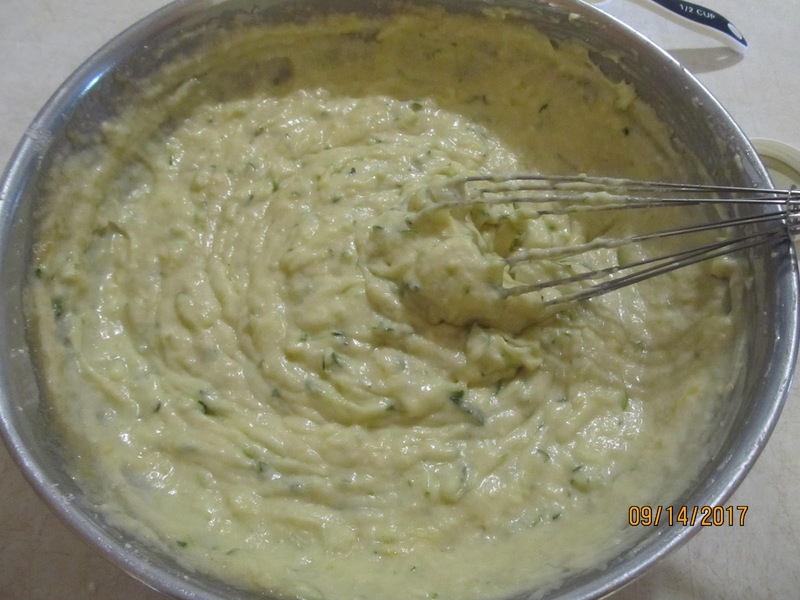 – Add Flour and mix well. 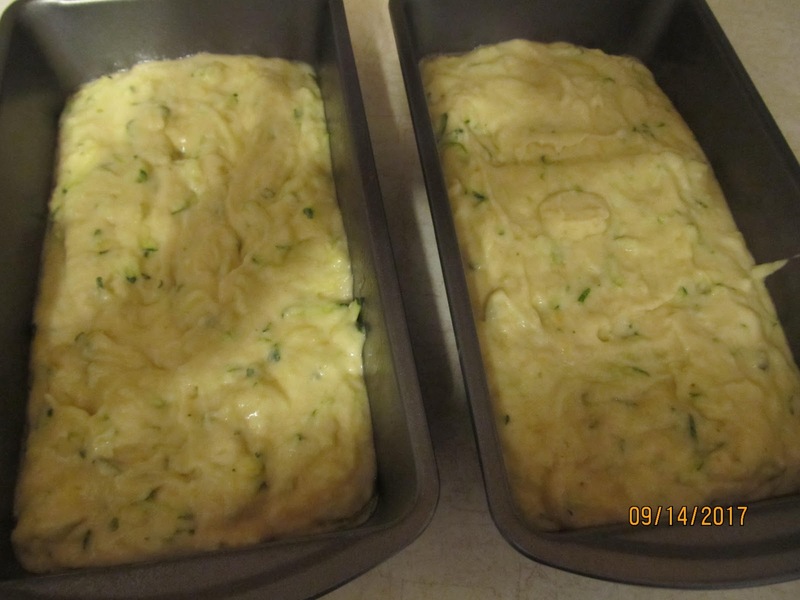 – Grease 2 loaf pans. Place in 350 degree oven for 40-45 minutes, or until toothpick inserted in the middle comes out clean. – Allow to cool for 5minutes before removing from pan. That’s if you will allow to cool before cutting a piece out it. Thank you and its great sharing our bakery with others. It is very good, not sure how long its going to last. Brings out a nice flavor. What an unusual blend of ingredients. The ginger was the extra treat. Wonderful recipe! Love the addition of fresh ginger in here. Hello. I will try your carrot cake and it looks great. I’m looking forward to hearing back on how you like it!